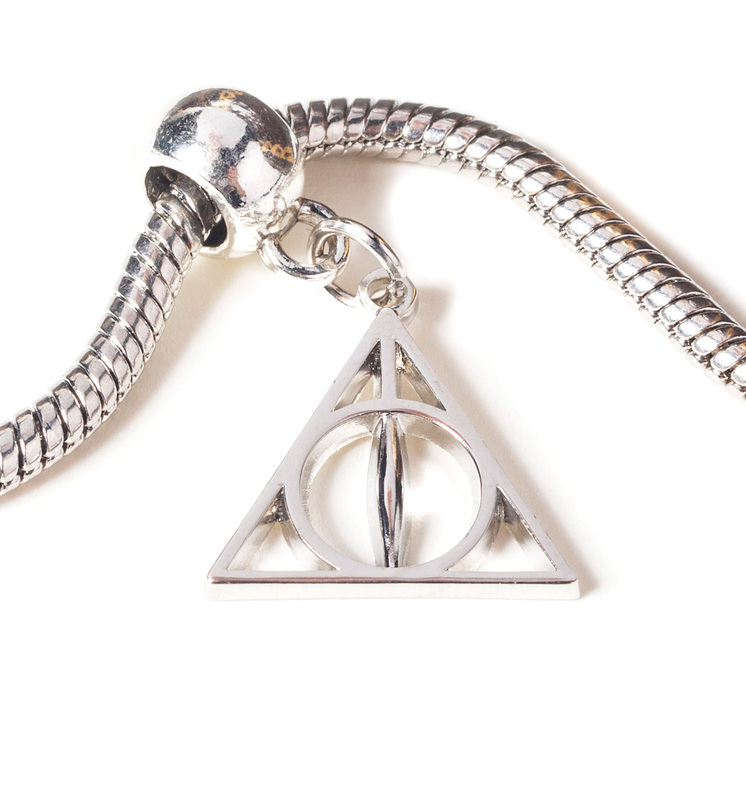 Add some seriously awesome magical power to your accessories collection with this sleek Deathly Hallows slider charm! 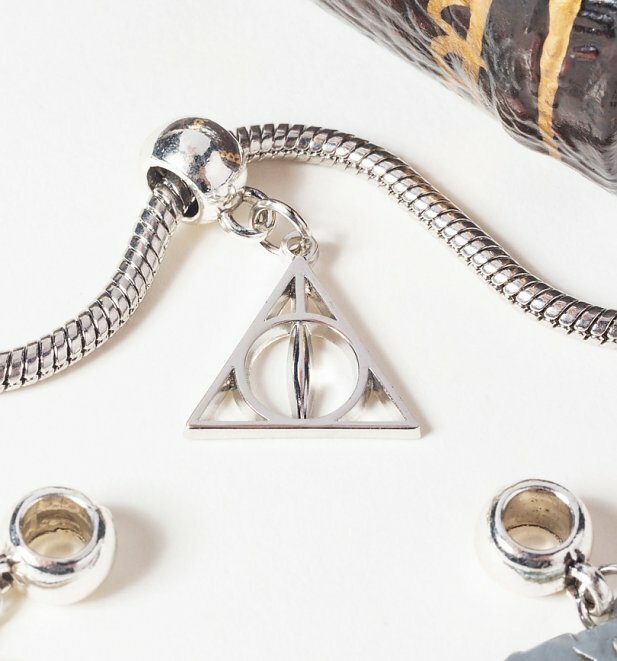 Perfect to wear with our other Harry Potter slider charms, necklaces and bracelets. 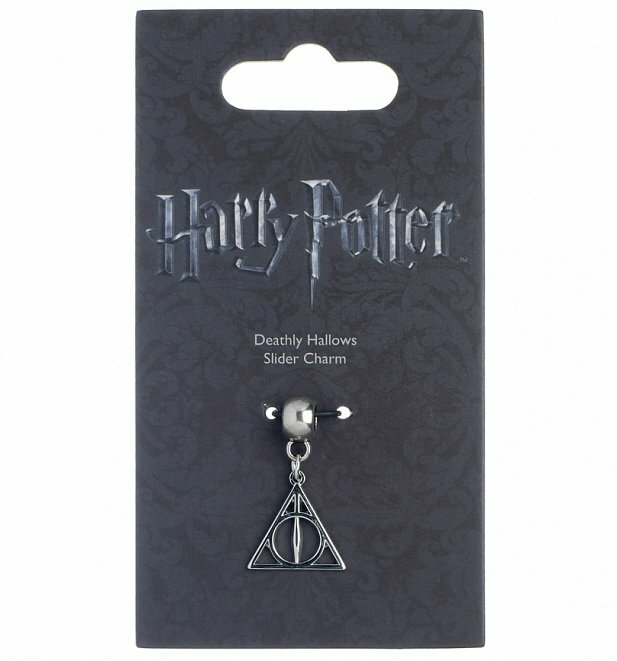 Review: This was exactly what I was looking for, genuine Harry Potter products. Review: Great product, very good quality for the price.